GSKE is made from grape skins, grape seeds and grape stems and is classified as a grape pomace extract. The extraction process is the same as described under our “Gold Standard Process.” GSKE has a minimum of 80% phenol and a minimum of 0.75% anthocyanins. 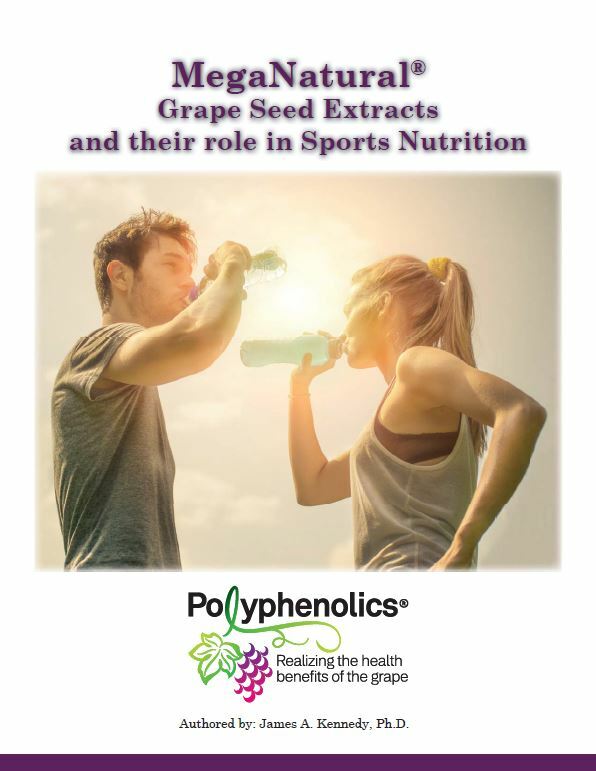 This product has a higher total phenols content and anti-oxidant capacity than most grape seed extracts. Also, GSKE has an ORAC value greater than 11,000/gram, which is as good as our MegaNatural®-Gold Grape Seed Extract in this respect. 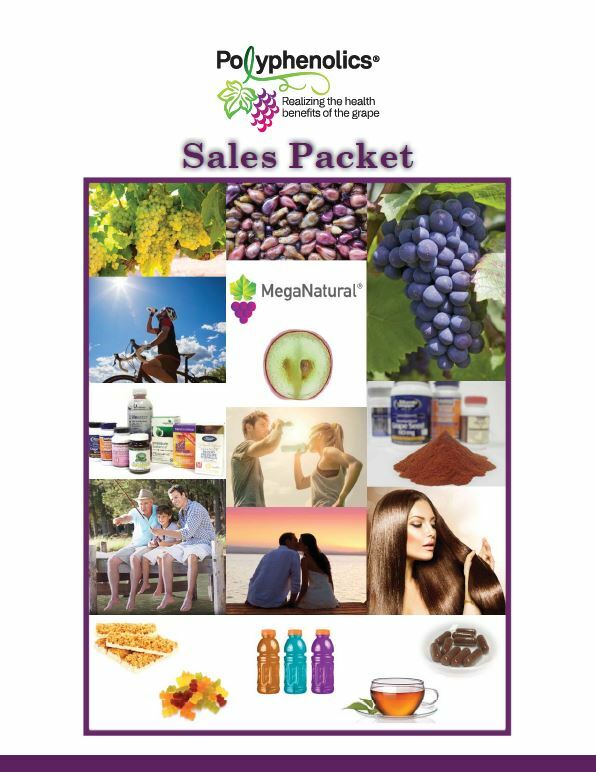 MegaNatural®-Red Wine Grape Extract is produced from 100% California red wine grapes. It is standardized at > 25% polyphenols and >8% anthocyanins and produced as a powder. This is not just a spray dried wine but a special wine high in anthocyanins that is controlled to minimize malolactic formation. The red wine is fermented, lactic acid controlled and alcohol is removed. A limited extraction is performed removing some sugars and proteins.